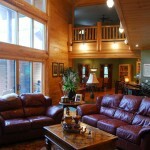 The River Oaks Log Home is a custom designed home with a Victorian influence. 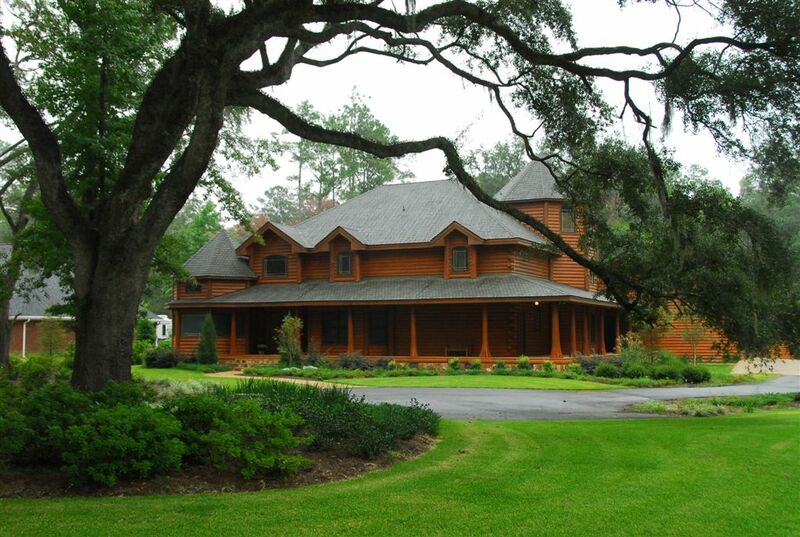 With wrap around porches and two and three story log structures if has the look of a early 1900’s home. 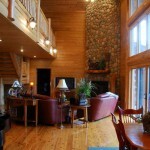 This is a great example of what can be done with log construction and a bit of imagination. 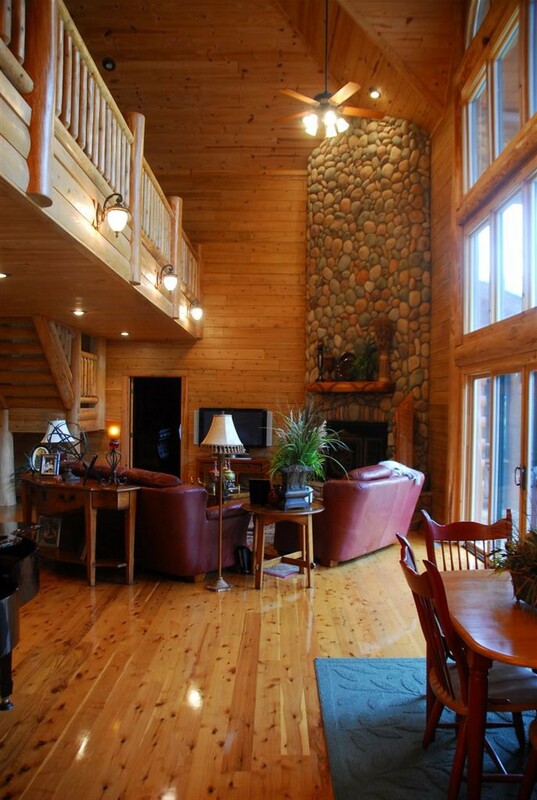 The home features 4 bed rooms , 5 baths with large rock fireplace and high ceilings. 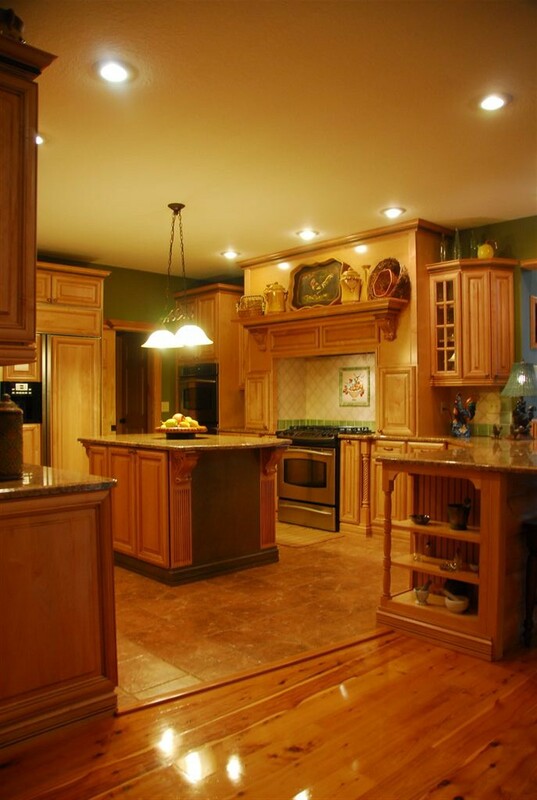 The custom kitchen works well for entertaining and hosting family events. 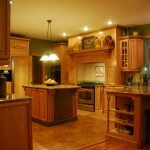 Website Design and Maintenance provided by Bainbridge Media, LLC.